Tesla launches the Model 3 leasing in April. The company promises a low down payment and competitive monthly payments. Any version of Model 3 may be leased, and the customers can choose an annual mileage option of 10,000, 12,000, or 15,000 miles. 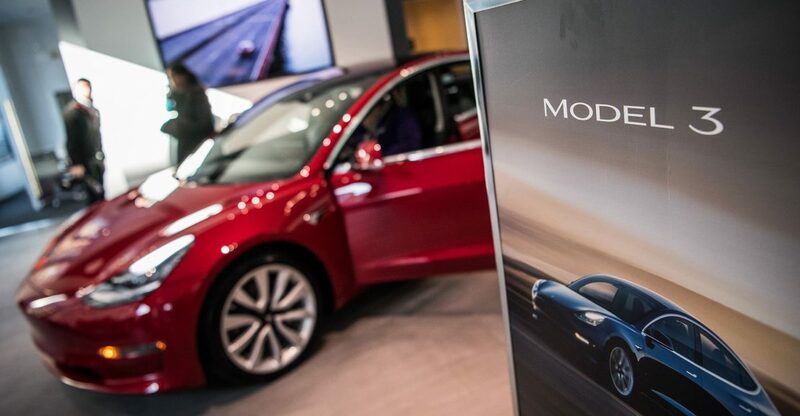 However, Tesla claims that customers won’t be able to buy the cars after the lease. Instead, the company will take cars back to use in their own Uber-like carsharing service. Tesla plans to launch the carsharing once it reaches the full self-driving capabilities. The service will provide the taxi rides on autonomous vehicles. The company plans to let Tesla owners put their cars on the fleet and use company-owned cars as well.